The professional DJ service that cannot be beat for weddings, bar mitzvahs, parties and more. Serving most of Kansas, including Hays, Manhattan, Lawrence, Topeka, Wichita, Kansas City, Emporia, etc. 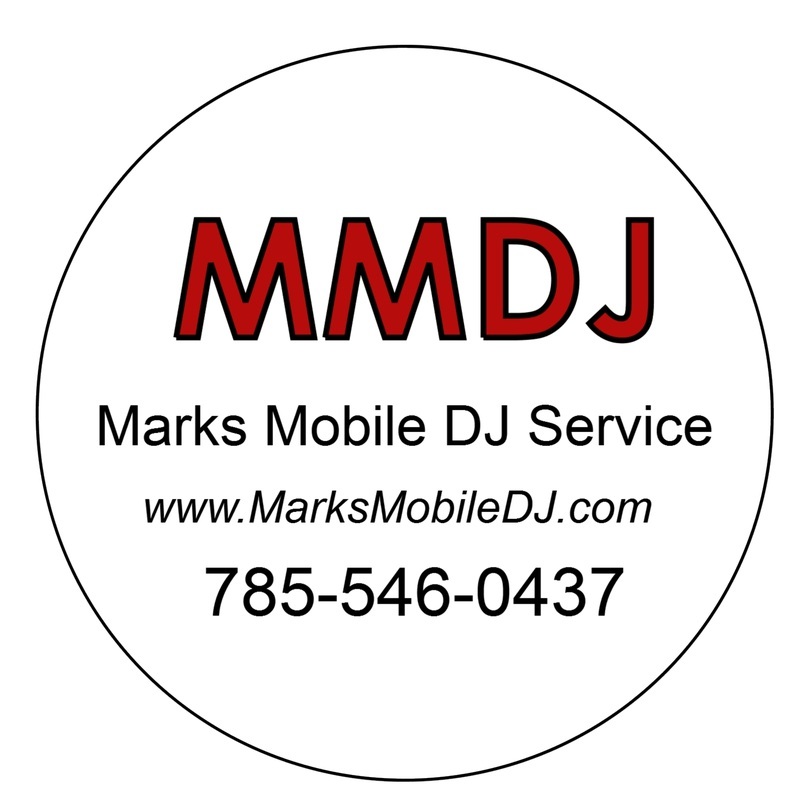 Have more fun and your dance or event with the best Kansas DJ - Mark's Mobile DJ. 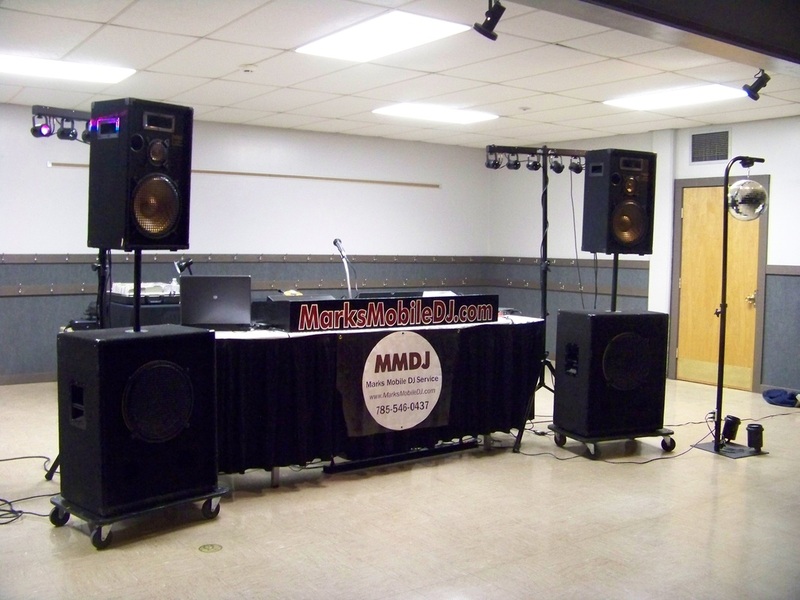 Kansas DJ services for Salina,Hays,Manhattan,Wichita KS and more! Any other event where you would like to be entertained with a variety of music. We provide Salina services, including wedding DJ, wedding dances, wedding reception dances, parties, etc. to most areas in Kansas, including the following cities: Andover, Arkansas City, Atchison, Augusta, Chanute, Coffeyville, Derby, Dodge City, El Dorado, Emporia, Garden City, Gardner, Great Bend, Hays, Haysville, Hutchinson, Independence, Junction City, Kansas City, Lansing, Lawrence, Leavenworth, Leawood, Lenexa, Liberal, Manhattan, McPherson, Merriam, Mission, Newton, Olathe, Ottawa, Overland Park, Parsons, Pittsburg, Prairie Village, Salina, Shawnee, Topeka, Wichita, and Winfield. Our Goal: To provide customers with a fun and exciting experience in an atmosphere that is enjoyed by everyone. To provide the music, effects, and individual attention to the guest(s) of honor making their event a special and memorable one. 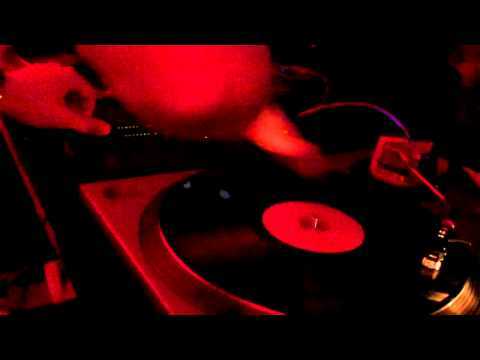 Call today for professional DJ services for any occasion.